For many people the cause of foot pain comes from the same place; their shoes. Your shoes should fit properly and conform to the natural shape of your foot. 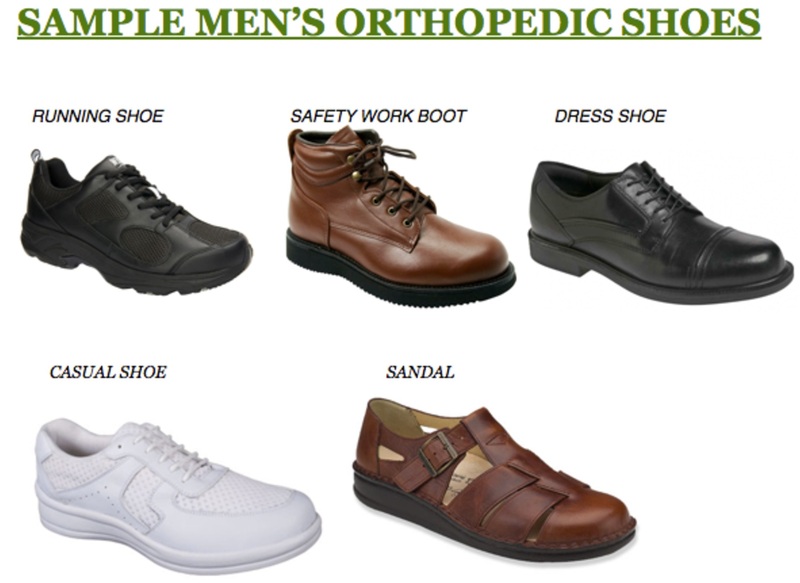 Orthopedic footwear is designed specifically to provide support to your feet and prevent pain in the legs, ankles and feet. 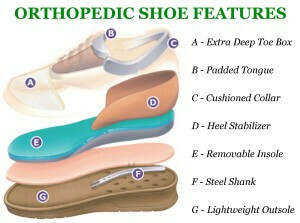 Who Would Benefit From Orthopedic Shoes? 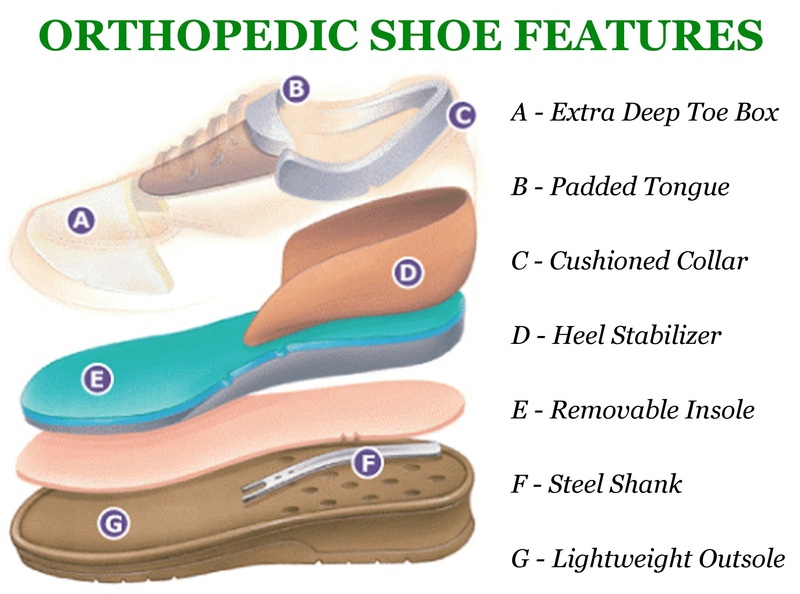 Orthopedic Shoes can offer benefits from numerous feet conditions such as flat feet, plantar fasciitis, corns/calluses, etc. 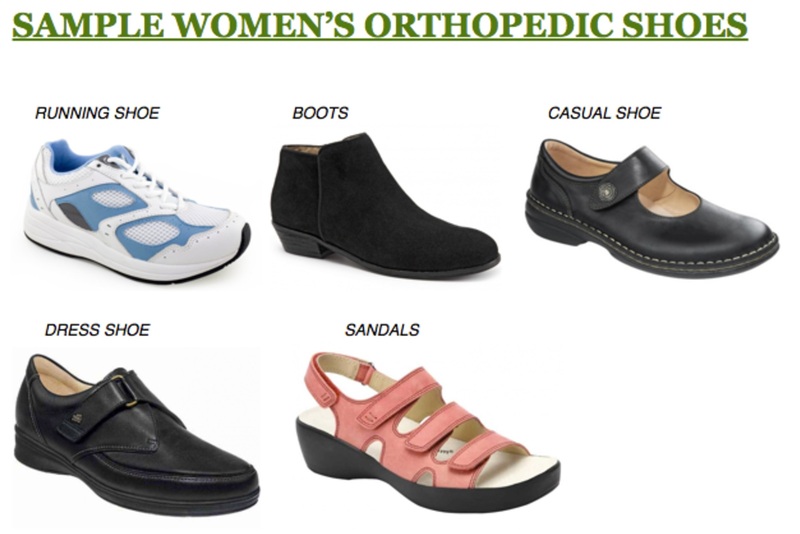 In addition, walking can be made easier with the proper support of orthopedic footwear if you suffer from medical feet conditions such as bone deformities, neurological disorders, injuries from physical accidents or diabetes complications. Orthopedic Shoes can also assist you if your job requires you to stand or walk excessively. 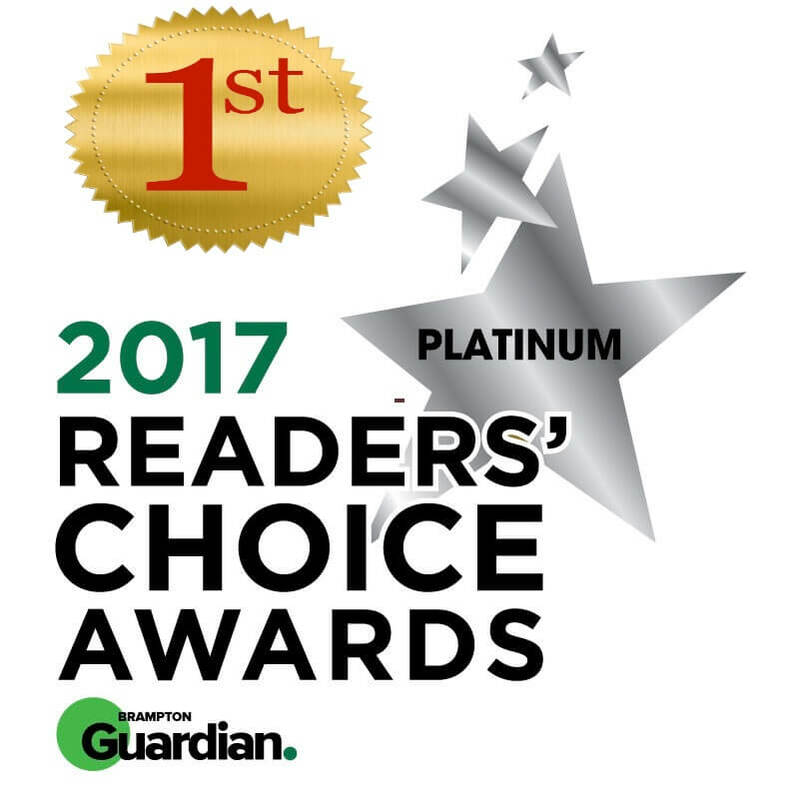 If you are experiencing any type of foot pain, these properly made shoes could be one of your ways to manage and relieve the pain. 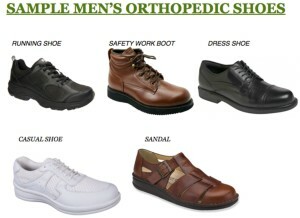 How Should You Select a Pair of Orthopedic Shoes? 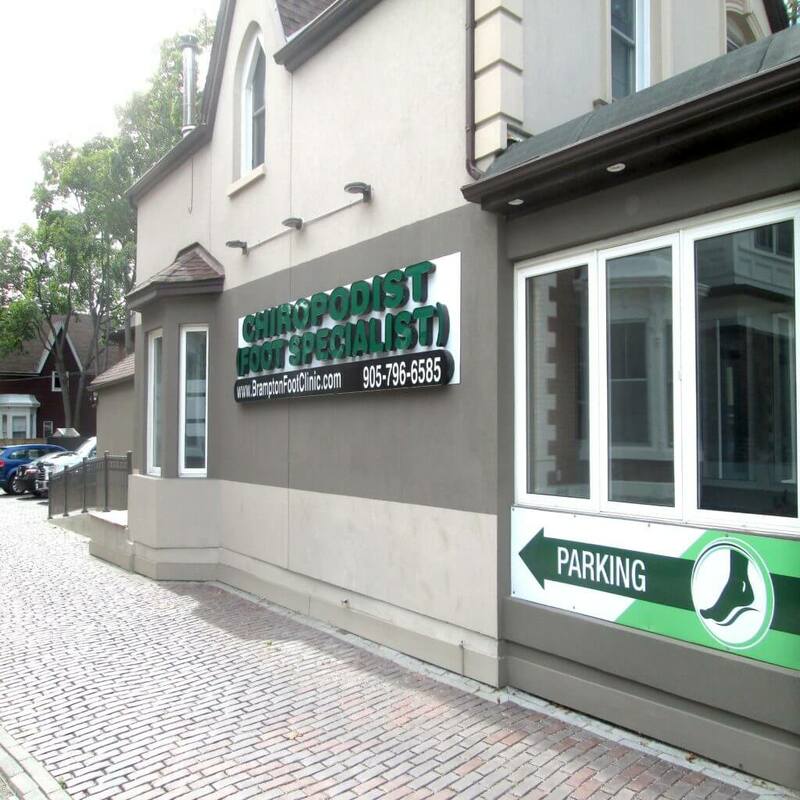 Please contact our office in Brampton at 905-796-6585 for comprehensive assessment and treatment and to see if orthopedic shoes are right for you.